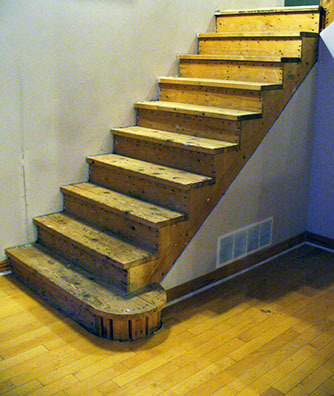 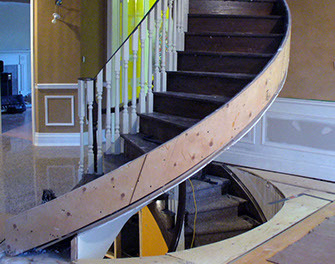 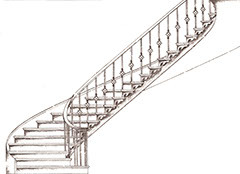 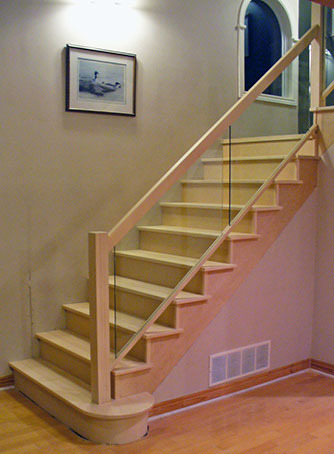 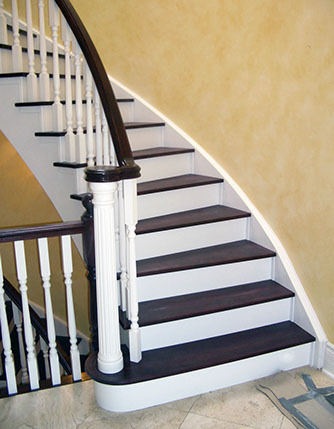 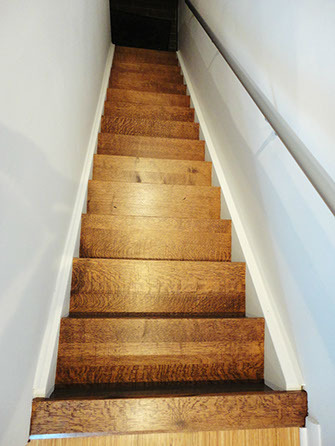 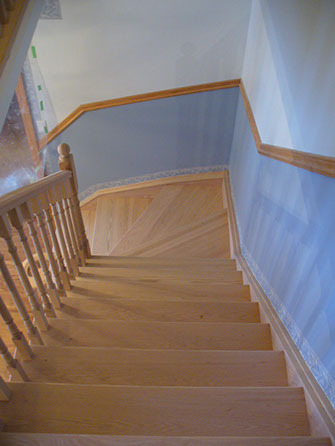 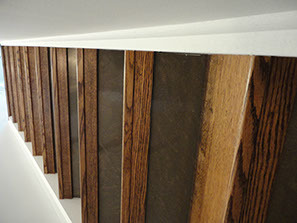 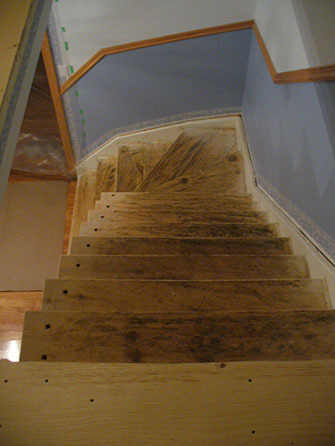 Renovating your existing stair is very popular and less expensive than replacing your entire staircase. 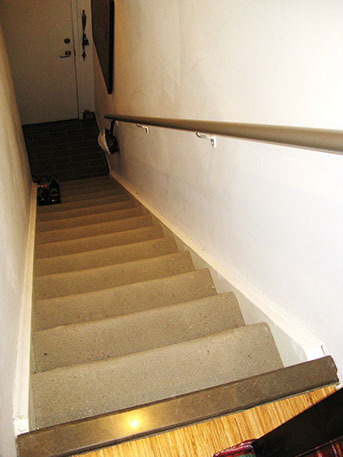 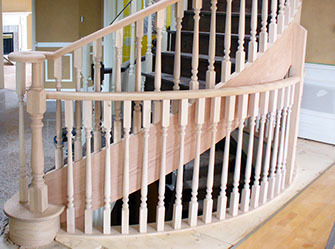 We can replace the spindles and handrail to improve the look of your staircase or recap the existing stair treads which will appear like an entirely new staircase. 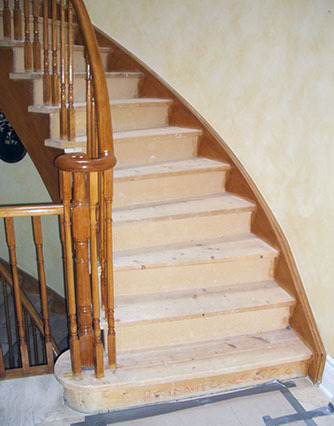 If your existing stair treads are carpeted they can be replaced with wood treads which are easy to clean and more durable.